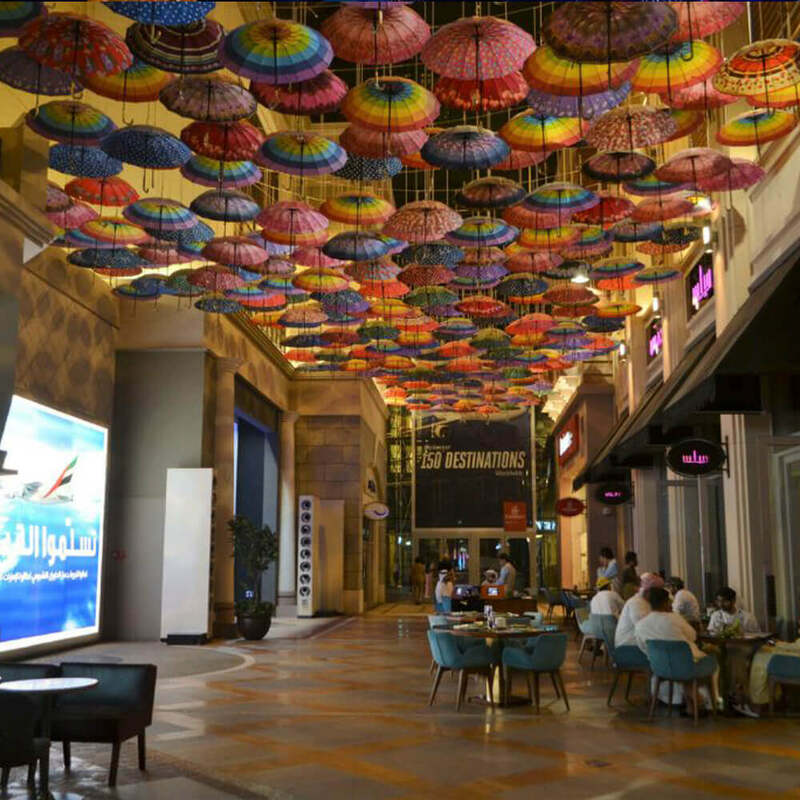 Dubai Shopping Mall: The Ultimate destination for Shopaholics! 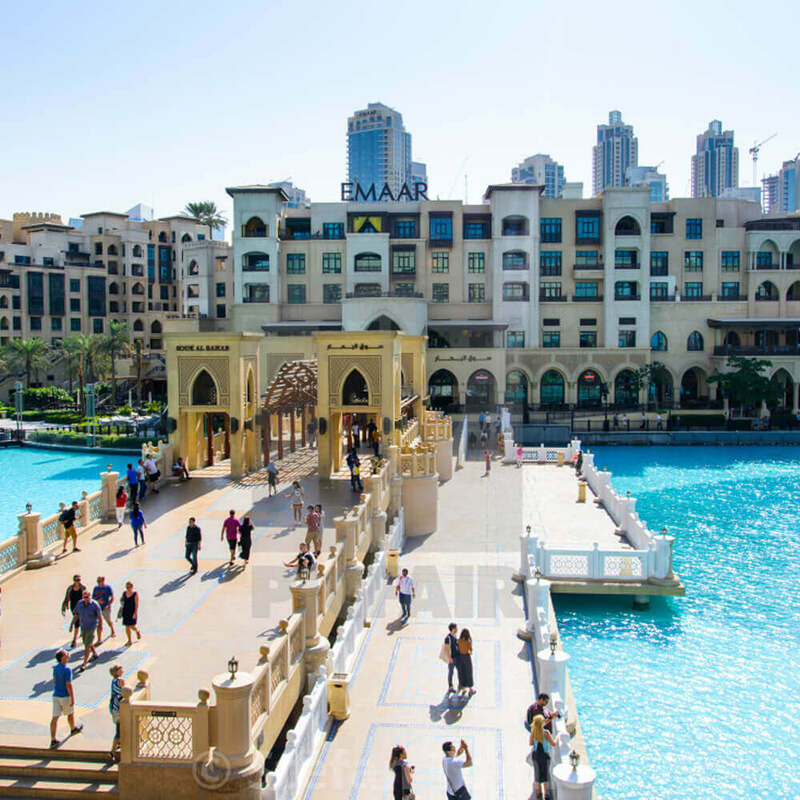 World’s largest destination for shopping, entertainment & leisure, the Dubai Mall is a paradise for shopaholics!. The magnificent Dubai Mall is the second largest mall in the world by total land area. It is located next to the planet’s tallest building, the Burj Khalifa. The Dubai Mall was opened to public on 4 November 2008. The mall can be accessed via Doha Street which was rebuilt in 2009 as a double-decker road. Later in 2011, the Dubai Mall gained the privilege of being one of the most visited edifices in the world, attracting around 54 million visitors. 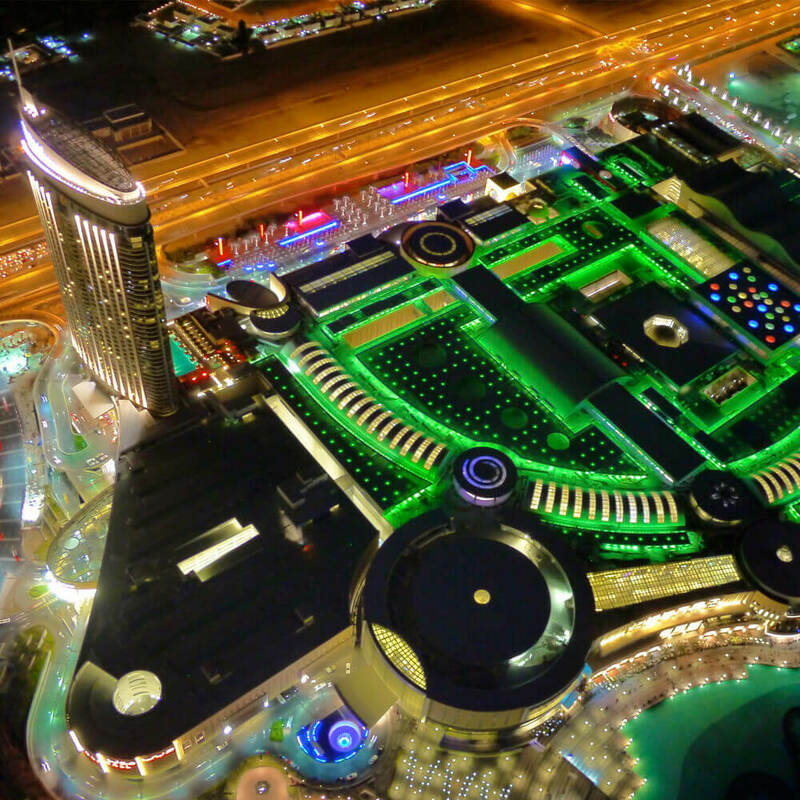 The Dubai Mall is set on an area of 1 million square meters which is tantamount to 200 football pitches. 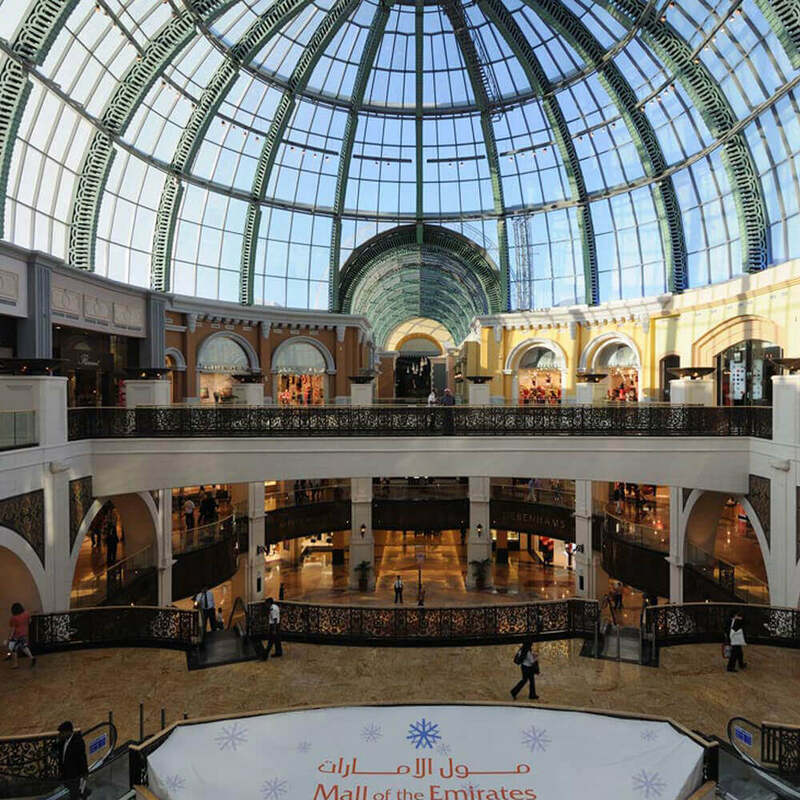 The Mall includes over 1,200 shops and is a part of the 20-billion dollar Downtown complex of UAE. 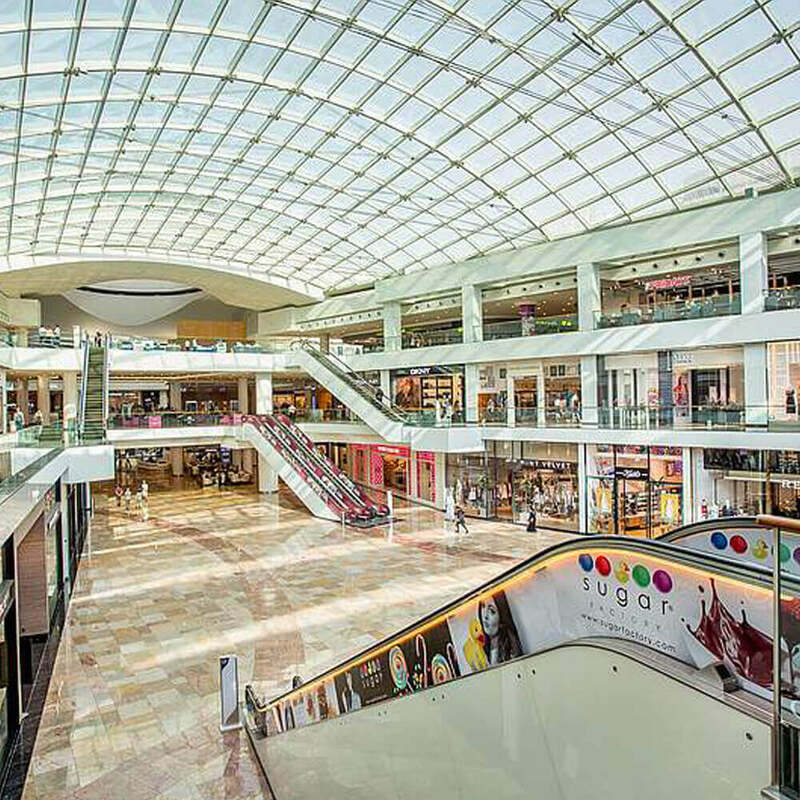 It features two anchor departmental stores and hundreds of cuisine & beverage outlets. 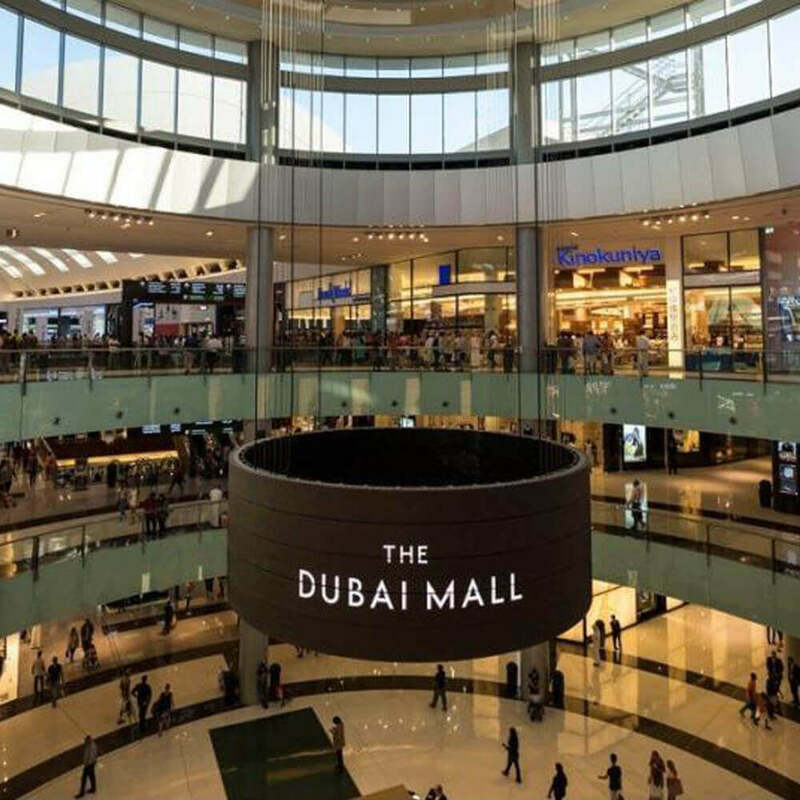 Dubai mall is a marvelous tourist & shopping attractions with flagship luxury destinations, shopping experience, dining and numerous leisure attractions under same roof with Dubai visa online. The splendid Dubai Mall is a home to 250-room luxury hotel, 22 cinema screens, over 120 restaurants and cafes including KFCs, McDonalds and Cheesecake Factory. 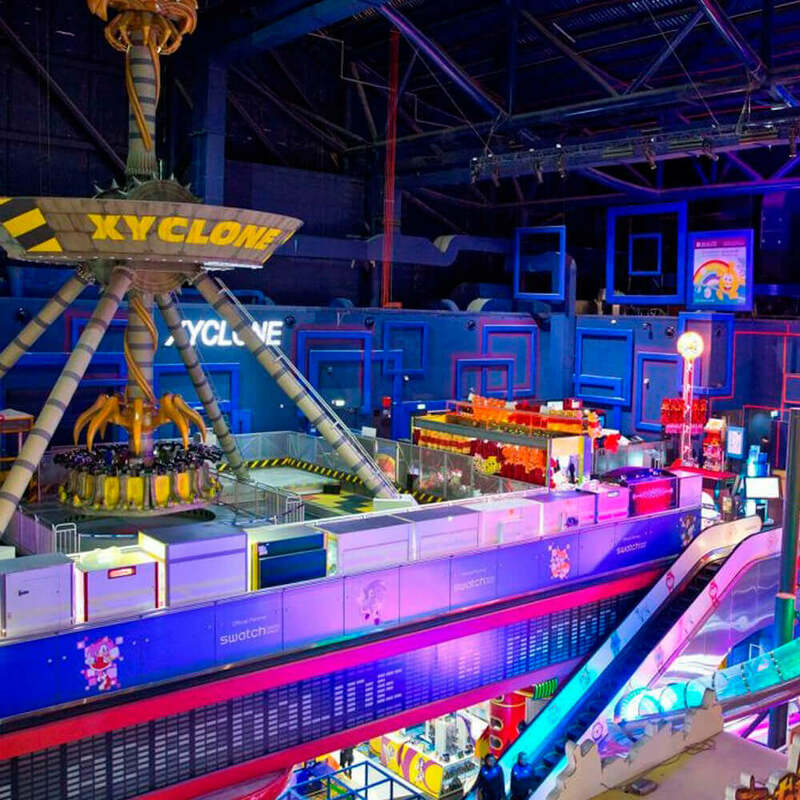 The other globally renowned attractions of Dubai Mall include Dubai Aquarium and Underwater Zoo, VR Indoor Theme Park, Olympic-sized Ice Rink, a genuine fossil of Diplodocus, KidZania-edutainment theme park for kids and Hysteria-the haunted house. Renowned as world’s largest mall by total area of 1, 124, 000 square meters. The Dubai Mall is home to World’s largest sweet shop, Candylicious, expanding over 10,000 square feet of area in Dubai Mall. It recorded 5 million visitors in March 2010 during one-month long Dubai Shopping Festival. It was named the best shopping experience by Grazia Style Awards in April 2010. 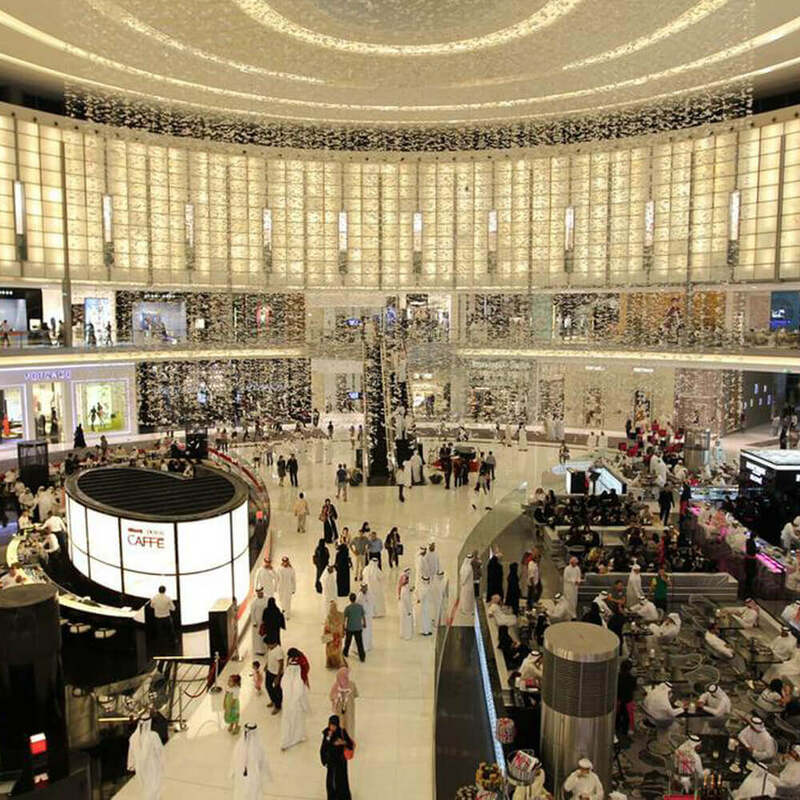 The Dubai Mall continues being the most visited building in the world with over 65 million visitors in year 2012. With Dubai Visa Services you may discover Dubai’s incredible Malls which offer more than just shopping. Grab Dubai tourist visa to relish and extract the most of the world-class shopping experience. I needed this break badly! Express services were required to get this straight! Good I sought help from your Dubai Visa team. It was a good trip! You guys made it possible! Heartiest thanks! 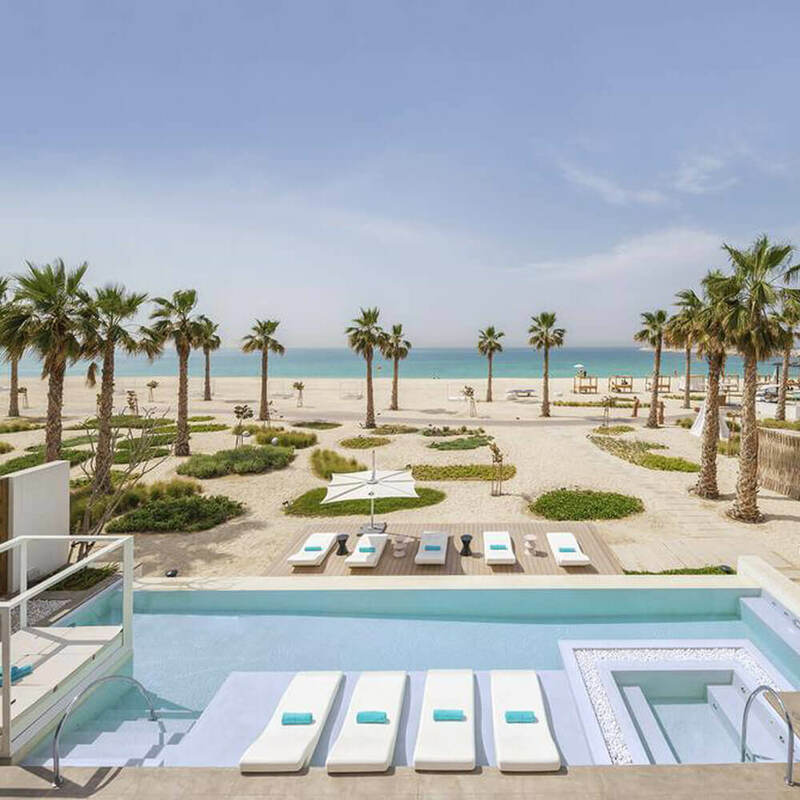 Dubai is an amazing destination with multifarious tourist attractions. 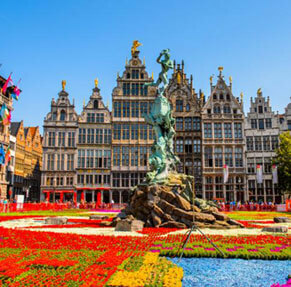 Handpicking a few prime tourist attractions for a short visit is a cumbersome task. Thank You Dubai Visa Team for all your assistance in getting this organized. 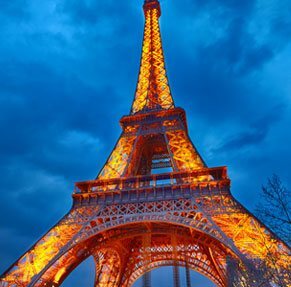 It was a wonderful decision to choose the services offered by your visa professionals. It was like a Dream come true. Dubai has always held that special place in my Heart. The rich history and culture of this Place has attracted me since my school days! Thanks to the Dubai Visa team I Got the Visa with ease and now I am travelling to Dubai! 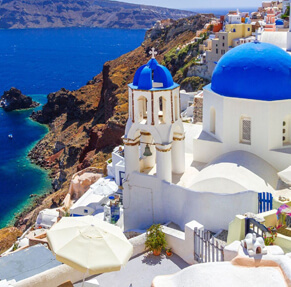 Looking for travel Inspiration? https://www.dubai-visas.co.uk has everything you need to know. 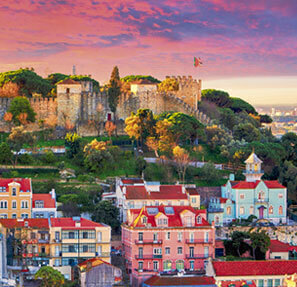 Fascinating places, mouth watering cuisine, events and much more. Romance, History, Amazing tourist attraction, Mouth Watering cuisine –Seafood, Pasta, white-bean soup! Dubai offers it all and much more. Thanks to Dubai Visa for making the cumbersome task of visa application easier for me. We also offer specialist Visa Services for the following travel destinations. To know more please click on the Apply Button.